Looking for affordable screw drill out work? Let us help you. We replace screws on all types of glasses, reading glasses, spectacles and sunglasses! 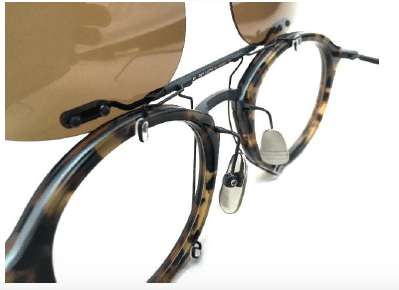 Do your glasses have a broken hinge or your frame has snapped? Stop by us and let us help you get them back up to scratch. If you’ve been unlucky to deal with a broken or misplaced screw and unable to find a replacement, know that here at MigitecH we understand this ordeal. Luckily enough we have been able to help our customers out by being able to replace the screw. Screw Drill Out work is common on a daily basis for us, so you can be assured we can get the job done for you. We fix a whole range of issues to your glasses, depending on your needs. 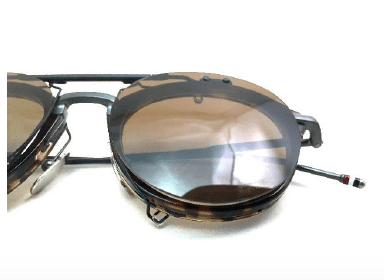 These can include glasses welding, spectacles welding, glasses nose implants, glasses polishing and your basic basic broken glasses repair. We understand that a loose screw or replacing missing screws is one of the most popular repair works we do at MigitecH. 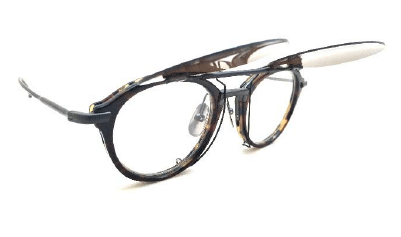 So we have gathered professionals who have dedicated themselves in completing glasses repairs over the years that it has become second nature to them. You will be able to rest easy knowing your glasses will be getting the treatment they deserve, and will be back on your face in no time! 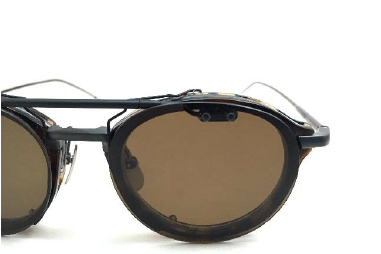 All MigitecH glasses repairs are passed through a rigorous set of checks before they are returned to our customers. This ensures that not only does the work completed meet our own high standards, but it exceeds our customers’ own expectations before it’s returned to them. We also want to ensure that after a screw drill out repair, none of the screws placed will be able to fall out so you don’t have to suffer the same experience again. Please contact us for more information, or press below for a FREE quote.